Our children's sewing program meets every Thursday. Registration is for the month listed. Classes will continue and progress throughout the school year but may be purchased on a month to month basis. Registration must be completed by the Thursday before the new month of classes. 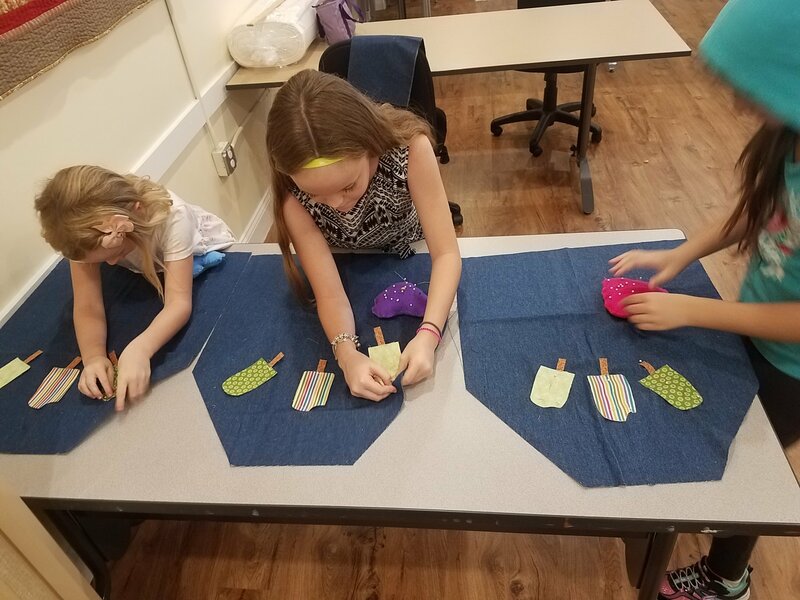 Designed for children familiar with using a sewing machine, students will create fun projects learning new techniques of increasing skill levels.